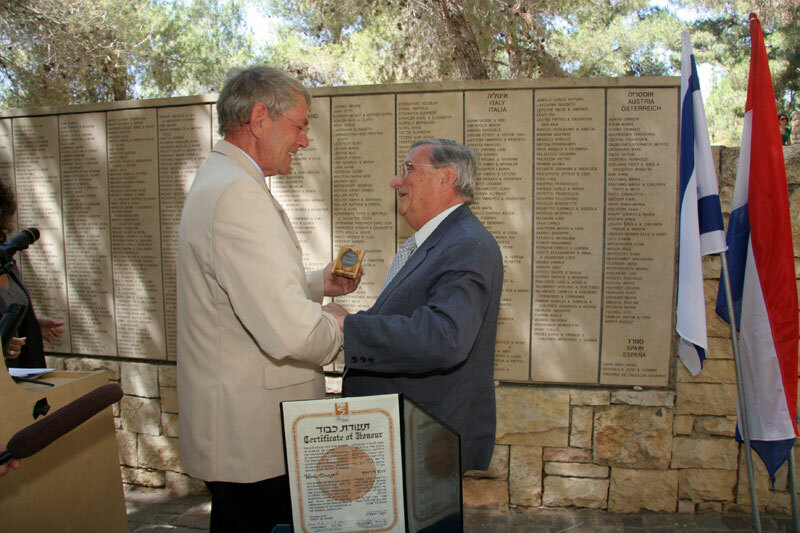 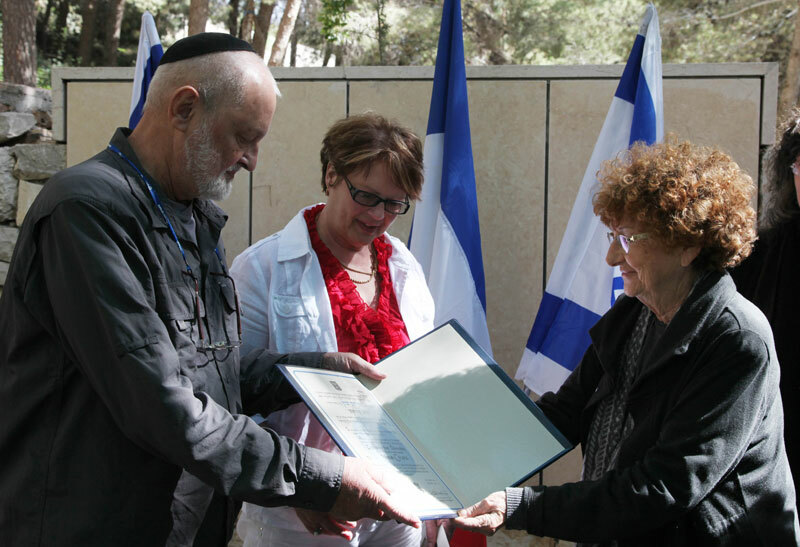 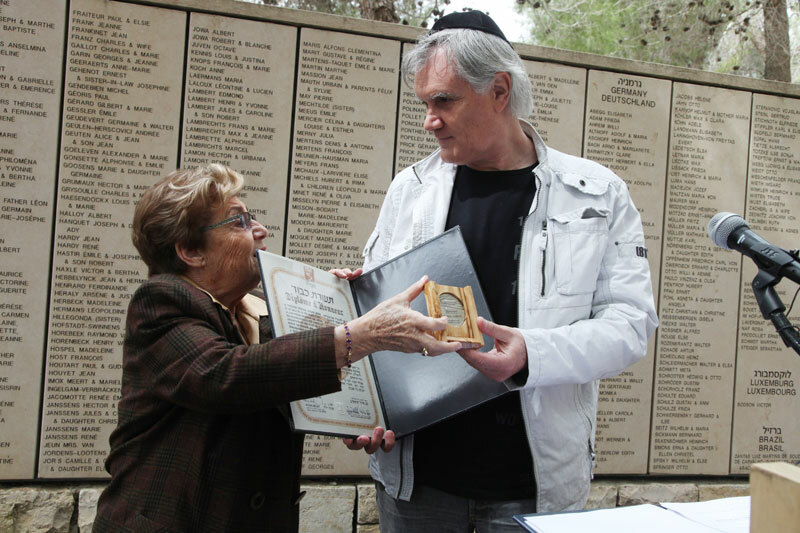 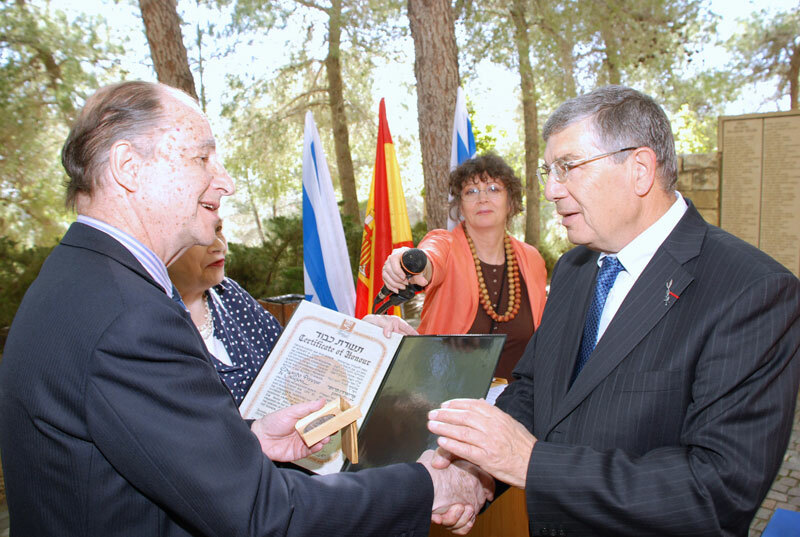 The dedication of the Avenue of the Righteous Among the Nations marked the establishment of a unique program: the unprecedented attempt by victims to single out, within the nations of perpetrators, collaborators and bystanders, persons who bucked the general trend and protected Jews from death and deportation. 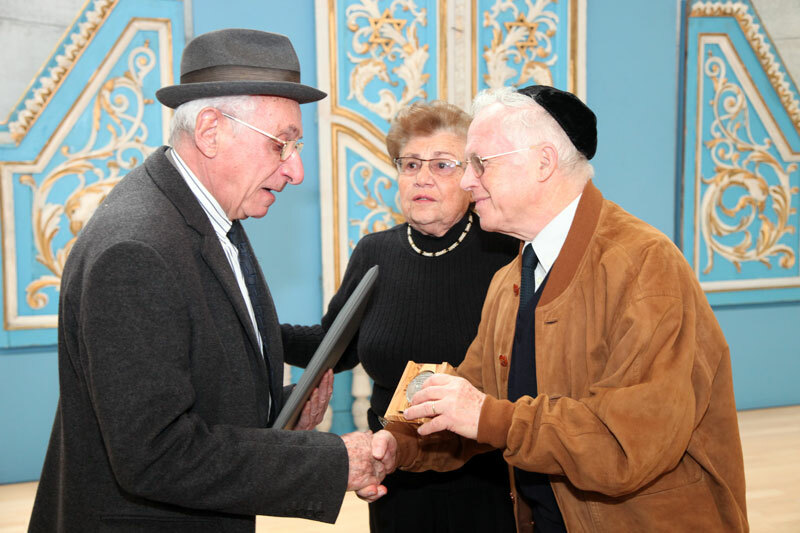 The motivation for the Righteous program was no doubt a sense of moral duty and enormous gratitude towards the rescuers, but it also responded to a deep need, so well expressed by Primo Levy when he spoke of Lorenzo Perrone, his rescuer in Auschwitz, who "constantly reminded me by his presence… that there still existed a just world outside our own, something and someone still pure and whole… for which it was worth surviving." 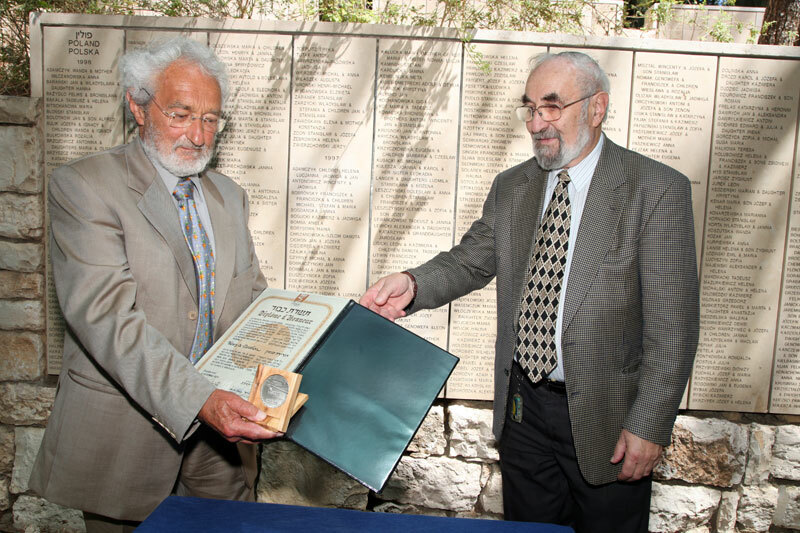 This was echoed by Dr. Friedbaum as early as July 1947, at the first World Congress of Jewish Studies in Jerusalem, when he said: “We will not be able to live in a world which is entirely dark, and we shall not be able to rehabilitate ourselves if we will be surrounded only by a dark world”. 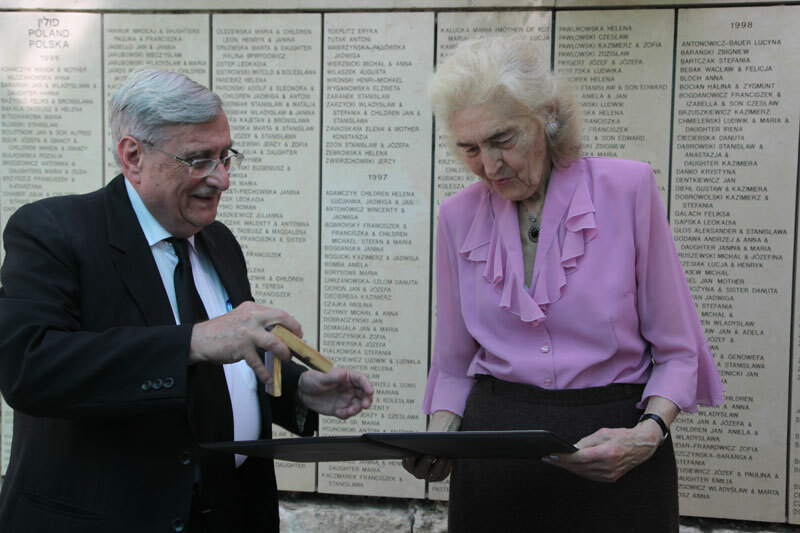 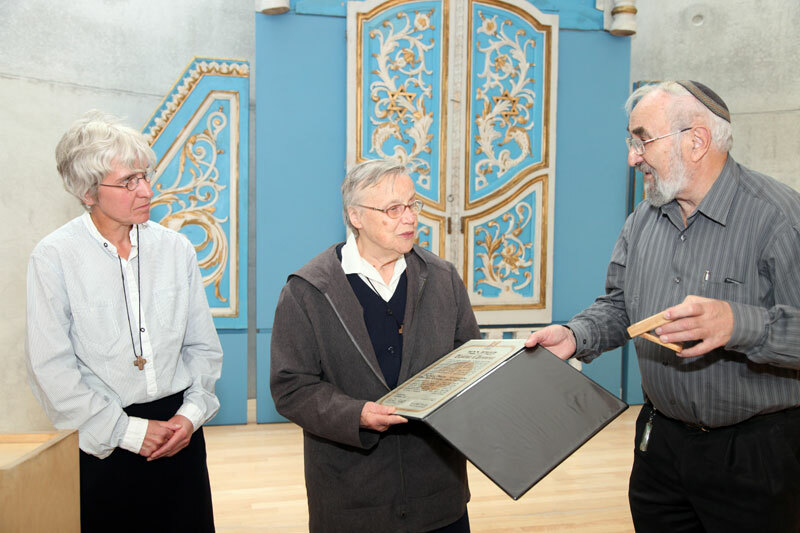 Facing life after Auschwitz, survivors felt it was essential to emphasize that human beings were also capable of defending and maintaining human values. 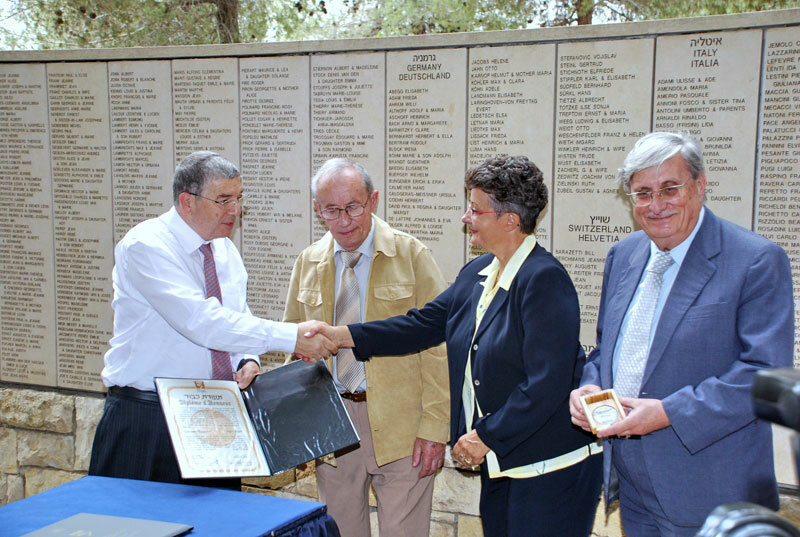 The program therefore commemorates not only the rescuers’ courage and humanity, but also constitutes a testament to the resilience of the survivors who, despite having come face to face with the most extreme manifestation of evil, did not sink into bitterness and revenge. 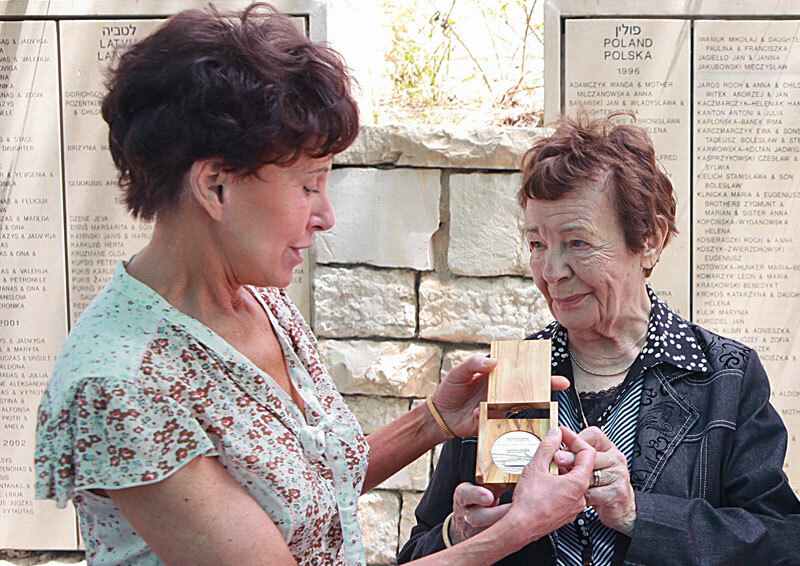 In a world where violence more often than not only breeds more violence, this affirmation of the best of humanity is a unique and remarkable phenomenon. 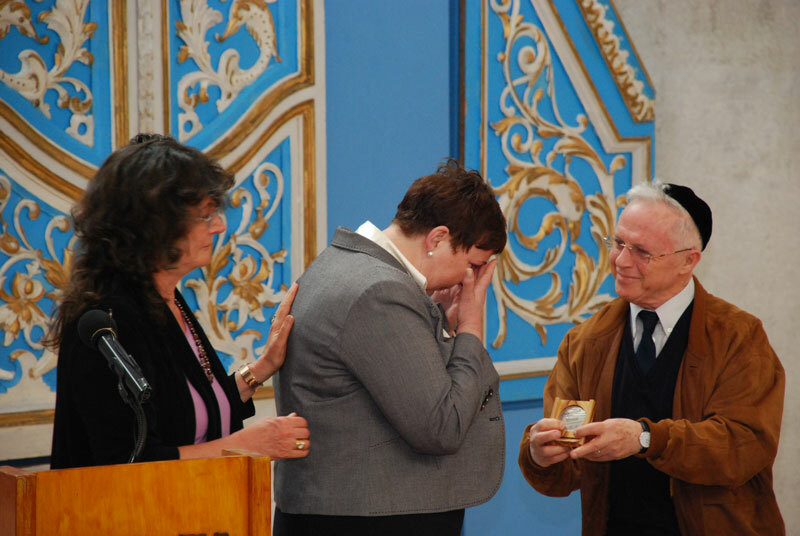 And it was the survivors who became a driving force behind the program.